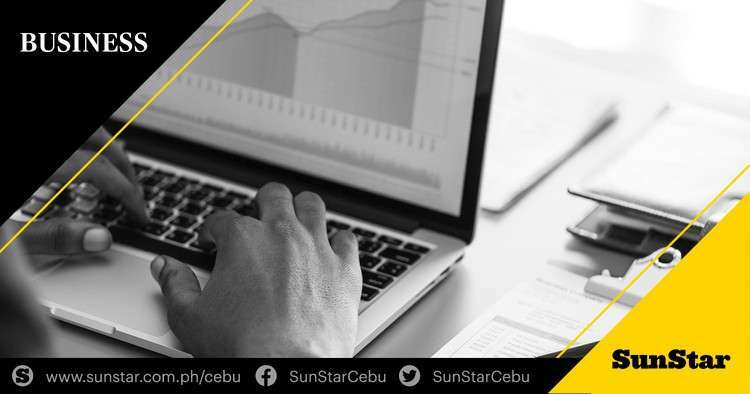 AMID the rollercoaster ride in 2018, the country’s economy capped the year on a healthy note, said a top official of the Cebu Chamber of Commerce and Industry (CCCI). CCCI president, Consul Antonio Chiu said the figures showed the country was able to weather the spike in inflation rate in September and October. “Although the Philippines did not hit its target gross domestic product (GDP) growth rate of 6.5 percent to 6.9 percent, a growth of 6.2 percent is still considered healthy considering the rise in inflation rate which peaked at 6.7 percent during September to October,” he said. The country’s GDP growth slowed down to 6.2 percent in 2018 from 6.7 percent in 2017. GDP is a monetary measure of the market value of all the final goods and services produced in a period of time, often annually or quarterly. Chiu blamed the agricultural sector’s slow performance that dragged the country’s growth. He stressed that concrete plans should be done to support the farmers. “What we should watch out for is the poor performance of the agriculture sector which was largely responsible for the high inflation rate,” he said. Chiu also emphasized the need for more manufacturing plants in Cebu to beef up the sector especially when it comes to export products. “The manufacturing sector grew by only 3.2 percent from 7.9 percent in 2017. This is a reflection of the lack of competitiveness of our manufacturing sector because we are now seeing imports continue to rise while our exports are dropping,” he said. According to the National Economic and Development Authority, the slowdown in manufacturing is due to the continuing US-China trade dispute, which dampened global demand and the series of oil price increases in the world market as a result of the sanctions on Iranian oil exports. However, the government maintained a positive stance over the country’s GDP, saying that it is stable and it grew by more than six percent in the last seven years under the Duterte administration.